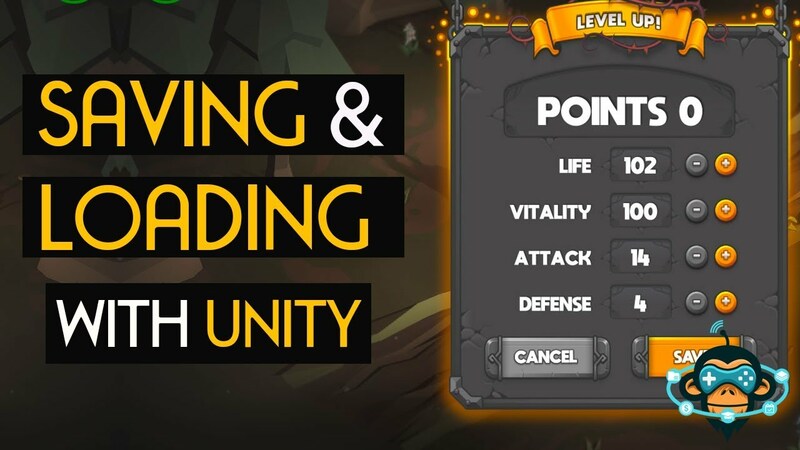 Released a new video on saving and loading your video games in Unity to Binary Data! 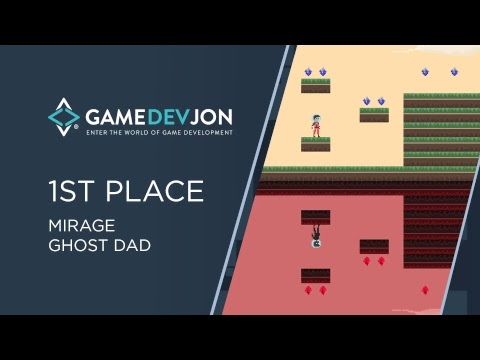 GameDevJon's Community Game Jam #2 - Entries & Winners! Love your learning approach! We're all about interactive teaching and learning as well!!! Reply@Ellen Flaherty：Wow those results really are impressive? I'd love to hear from your perspective in the learners in your course - what are the most common pain points and/or roadblocks you're hearing from them as they undertake the journey that is learning Unity?!? Or @everyone what have been you're biggest roadblocks? The biggest road block is actually what my courses are trying to solve. “I don’t know how to create that or get started” - a lot of my students have expressed that a lot of educational material simply spoon feeds them the answers and doesn’t provide enough self-learning activities. I try to solve this through interactive challenges where I encourage students to use the scripting API, search google, and find answers to problems themselves before moving on. Wow those results really are impressive? I'd love to hear from your perspective in the learners in your course - what are the most common pain points and/or roadblocks you're hearing from them as they undertake the journey that is learning Unity?!? Or @everyone what have been you're biggest roadblocks?